I awoke from a dream last night in which the ground beneath me had become quicksand. One moment I was sure-footed and confident, standing in tadasana and breathing easily. The next moment I was sinking rapidly, waving my arms helplessly. It was not the first of such nightmares. In the daylight, I am unsure at every turn. Leaving behind my first "real" job is one hell of a scary experience, but it is something I know I will ultimately be glad about. I had gotten to this point where time was steadily passing in an easy, yet discontented sort of way. Very little about what I was doing day-to-day exhilarated me. I won't get into it very much, save to say that my place of work and I outgrew each other. We are parting ways, and it's mutual. There are certain people I will miss tremendously, and there are particular memories that I will carry with me forever. The distinct aroma of each season's flowers following me as I walked through the halls. The quiet, elderly visitors who would return again and again to sit and paint with me in the studio. The satisfied grins of small children showing me their works of art. I learned so many lessons on how to be kind to others- and to myself. Other things are changing, too. I am looking for a new apartment for the first time in two years. Landlords throughout the entire metro area are increasing rent at crippling rates. Going on Craigslist typically leaves me nauseated and discouraged. I know I will find something that is right for me in time, but as usual I worry about things I can't control. 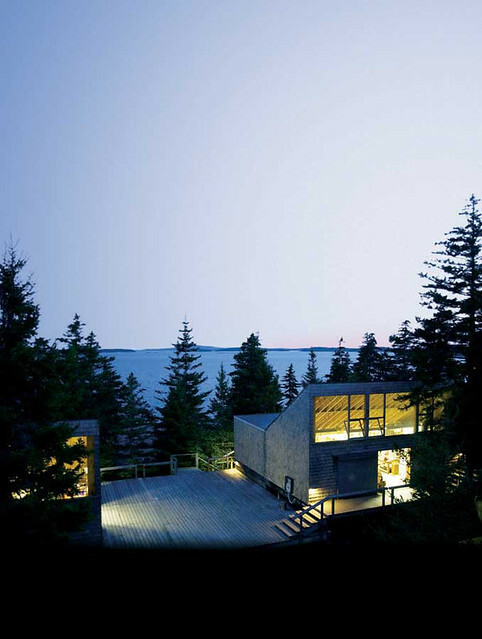 On June 22 I am going to Haystack Mountain School of Crafts in Maine for two weeks on a work-study scholarship. I will be taking a class with an artist who's work I have admired since college, Tilleke Schwarz. So much of what has been lacking in my life since finishing my BFA has been the time and mental clarity to create. The day I got the phone call informing me I'd gotten a space, it was if my heart inflated back to its original size. I am so looking forward to talking with other artists, stitching, thinking, and making- all whilst taking a major technology break. I plan to rise early, read often, write everything down, photograph, and do yoga whenever I can fit it in.